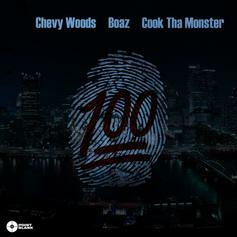 Watch Boaz's new music video for "100" with Chevy Woods and Cook Tha Monster. 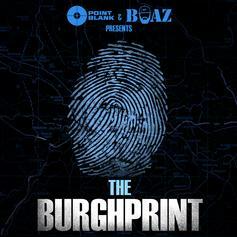 HNHH Premiere: Boaz's "100" feat. Chevy Woods and Cook tha Monster. 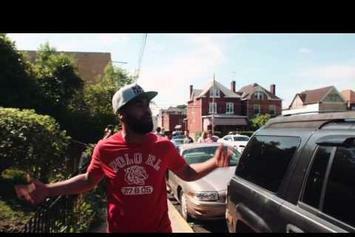 Boaz and Cook Tha Monster share their take on French Montana's "Off the Rip." HNHH Premiere! 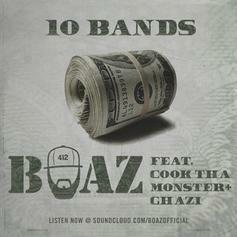 Check out Boaz, Cook Tha Monster & Ghazi's freestyle over Drake's "10 Bands."